Ice skating in downtown Cleveland is a local tradition that has been going on for decades. Until February 28th, 2017, visitors can skate with family and friends for just $10 in the newly redesigned Public Square. 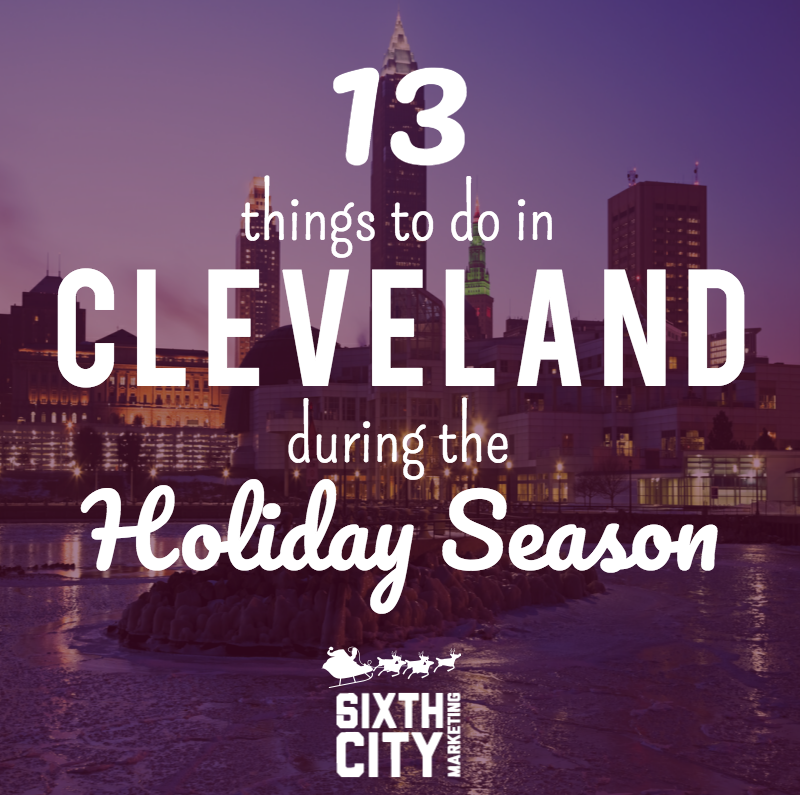 You can’t call yourself a true Clevelander if you’ve never visited the famous house from “A Christmas Story.” See the leg lamp and Randy’s puffy snowsuit while basking in a traditional holiday atmosphere. Find out more information for your visit at the Christmas Story House website. After you go visit the “Christmas Story” house, why not go see the classic film brought to life at the Playhouse Square this holiday season? Pick from a variety of dates and show times on the Playhouse website, or see what other shows are being offered. Light up your holiday season by visiting the Cleveland Botanical Garden’s “Glow!” exhibit, an outdoor light and decoration extravaganza. Tickets are $16 and a great way to spend time with family! 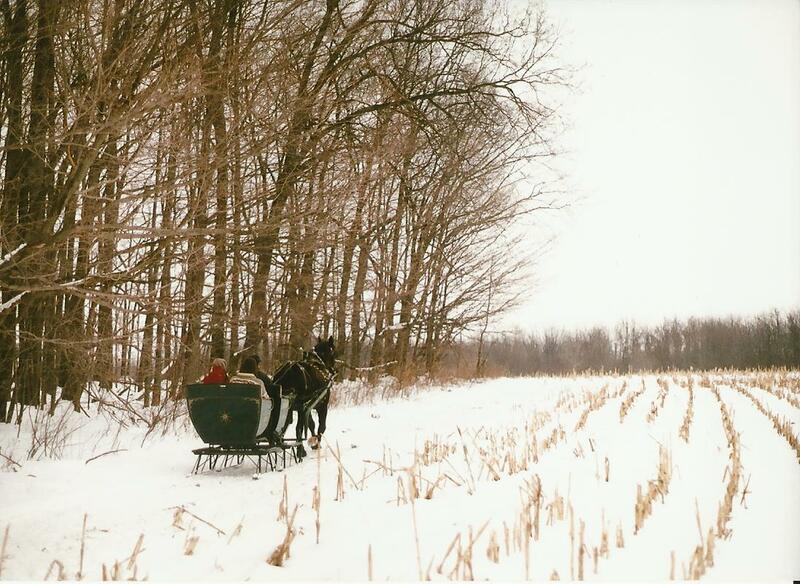 Is sledding one of your favorite wintertime activities? Then you will love tobogganing. In nearby Strongsville, families can experience tobogganing which is fun and the perfect way to enjoy the famous Cleveland winter weather! Find out dates and hours at the metroparks site. The ideal activity for any “Polar Express” fan, visitors can experience the beloved book in person at the Cuyahoga County Scenic Valley Railroad in Peninsula. Choose from a variety of seating options including classic train seats, tables, and luxury cars. You can buy tickets and learn more at the CVSR website. 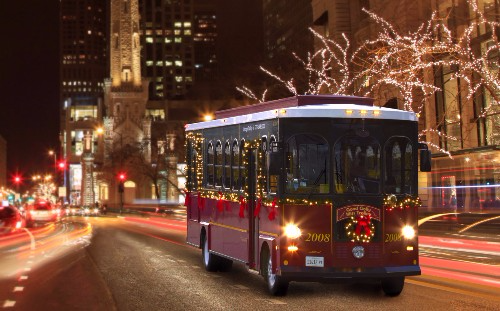 Tour Cleveland and have fun with a group of friends with the Holiday Lights Trolley. The ride is bring your own beer (or choice of beverage) and tickets are a little pricey at $65, but they sell out fast! Learn more at the Holiday Lights website. 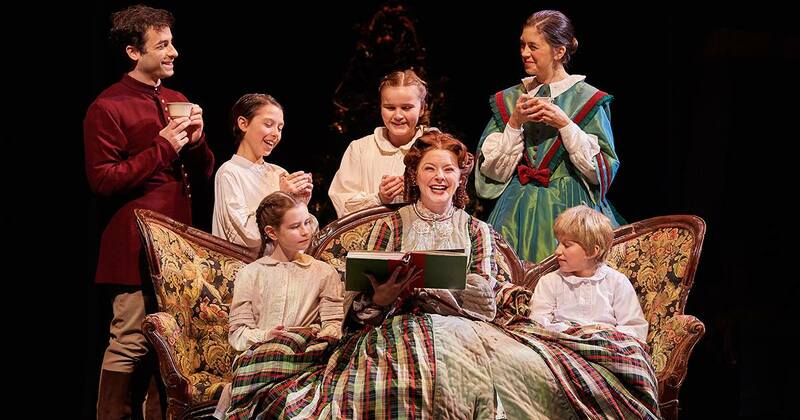 The classic Christmas tale is brought to life by the Great Lakes Theater company in the downtown Ohio Theatre. Tickets range from $26 to $75 and can be purchased on the Great Lakes Theater website. Support local business owners and vendors this holiday season while buying your friends and family unique presents from the Cleveland Flea Holiday Market. This year’s holiday market takes place December 9-11 at the Cleveland Masonic Auditorium. For tickets and a list of vendors, visit the Cleveland Flea site. You can support your local Cleveland Orchestra by seeing them perform their Christmas concert on various dates throughout December. For tickets, consult the orchestra’s website. Own a Santa costume? 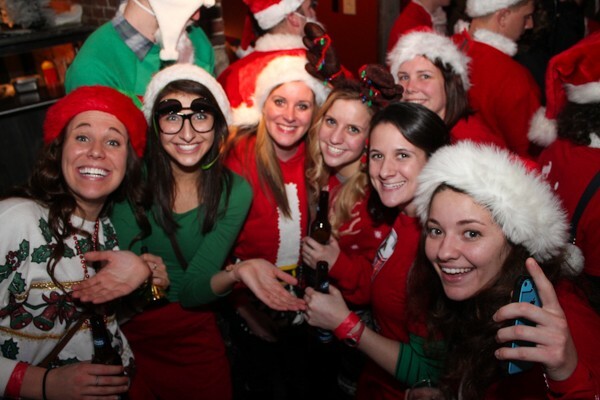 You’re in luck because you can join hundreds of others for the annual SantaCon bar crawl in Ohio City Market District. 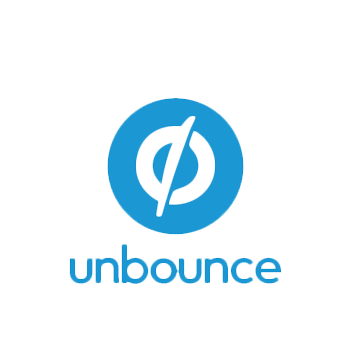 Come by on December 17th starting at 2 p.m. You can find out which bars they’ll be attending on their Facebook page. Don’t have New Year’s Eve plans? Look no further! Go see the Trans-Siberian Orchestra perform at the Quicken Loans Arena. You can buy tickets at the orchestra’s website. Ma & Pa’s in Burton offers private carriage rides through March 1st which include free hot chocolate and cookies. Family and couple rates are available. 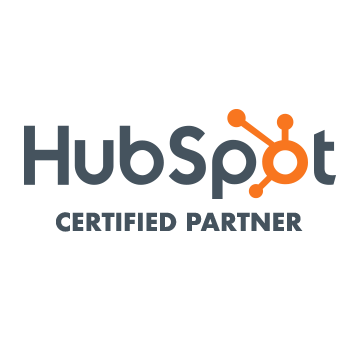 Find out full details at Ma & Pa’s site. Interested in More Articles About Cleveland?